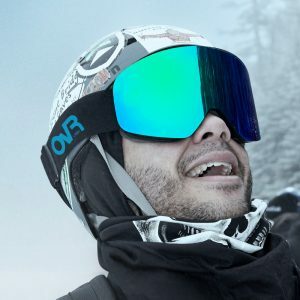 OvR x Glade Ten Year Limited Edition Goggle DROPS!!! We’ve partnered up with our friends at Glade Goggles to bring our crew the ultimate east coast flavor. With a decade of shred all over the world, we decided to bring our 10 year anniversary collab with Glade back to our roots. We need a goggle that can switch fast from bright sunny days to low light in a snap. This goggle does just that! Back to the Bird! 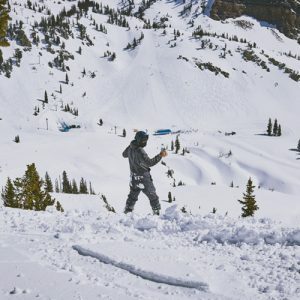 Annual Snowbird Red-Eye Weekend 2019! 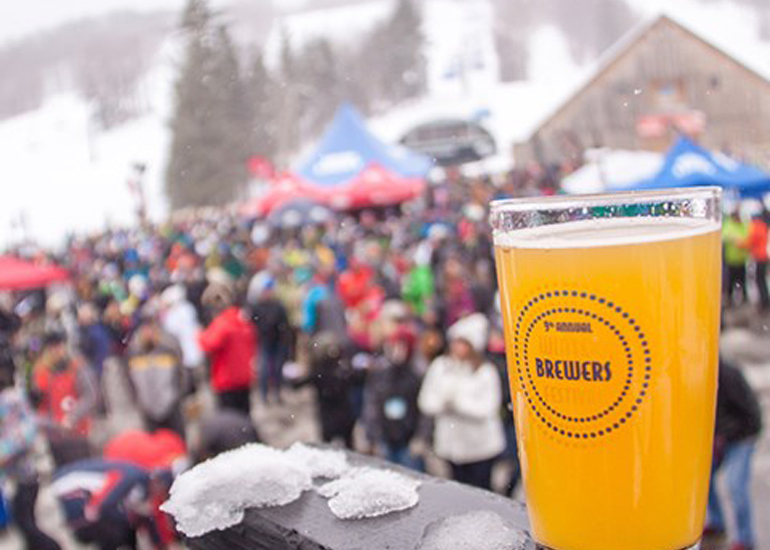 Mount Snow is GOING OFF this Season! 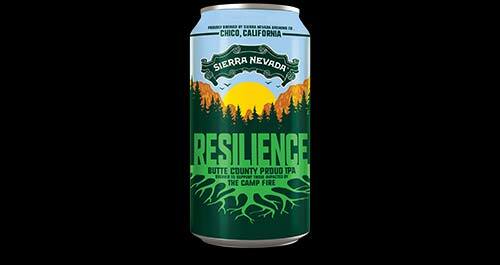 Year after year, they’ve been stepping up their game. This year Mount Snow is really GOING OFF!!! 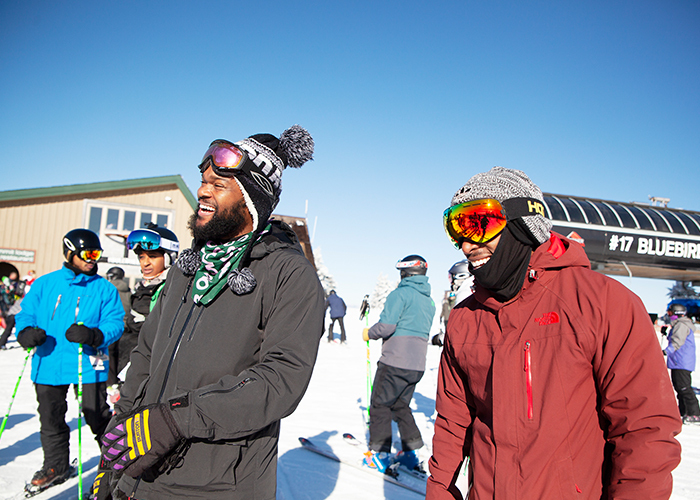 Since Mount Snow’s been bringing it all season with some of the best conditions on the east, we’ve decided to up our service to get out with the crew as much as possible this year! Join the OvR Crew when we join our friends at Nordstrom Men, Fri. January 11th, from 5-8pm for an in-store happy hour to celebrate Out Cold! 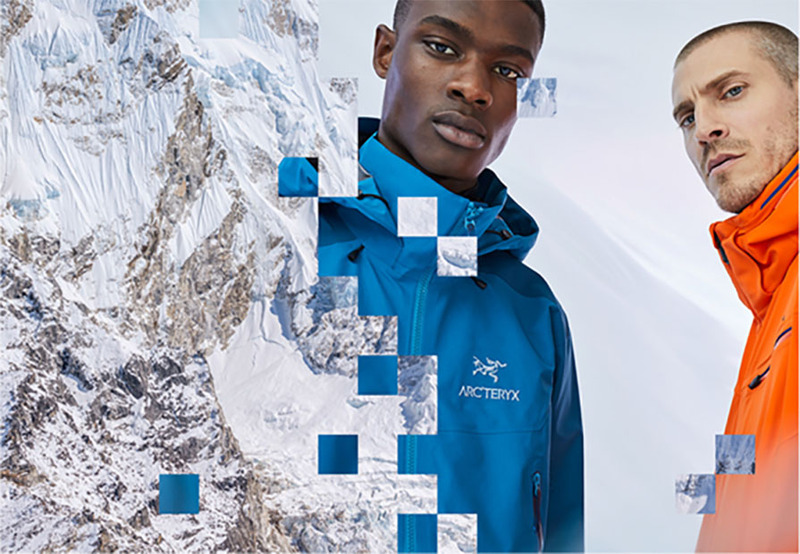 Guests are invited to shop the first collection from New Concepts @ Nordstrom Men while enjoying complimentary snacks, beverages, and exclusive offers on OvRride trips! 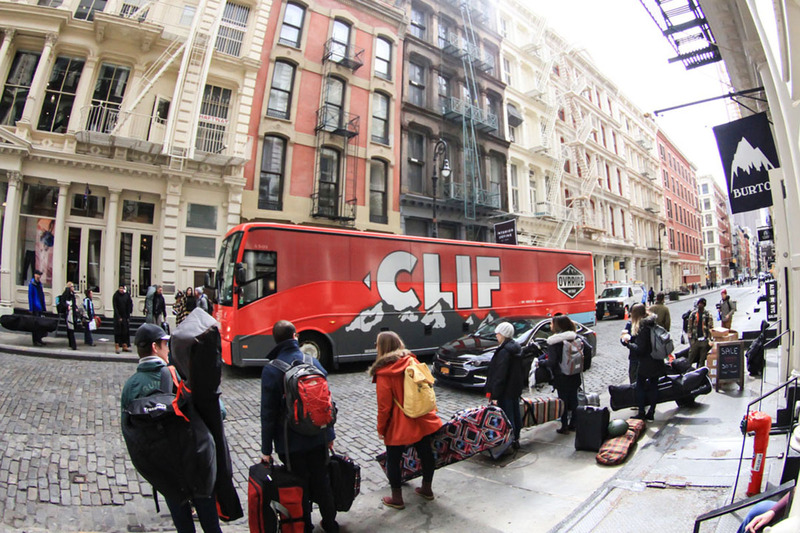 CLIF Mystery Bus is BACK! DONT MISS THE BUS!!! New Year, Time for New Gear!!! Stadium Sale is BACK! Winter is here! Time to GEAR UP and Get After IT! If you’re looking for new gear, but not looking to spend a lot of cash then you need that BIG sale with the GIANT selection! 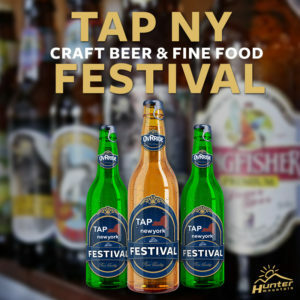 Mark your calendars for January 9-13th. 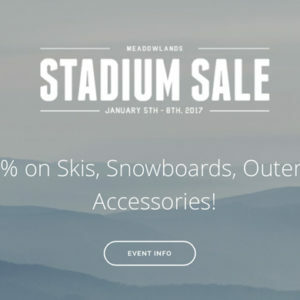 Mt Everest Snowboard and Ski Shop is bringing back the infamous Giant’s Stadium Sale at MetLife Stadium in East Rutherford… and this year it’s BIGGER and BETTER than ever! 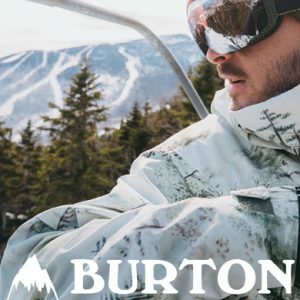 Shred with Burton this Winter, No Bad Trips! Ride with Burton this Winter on an OvR Burton Bus! Great times, awesome people and of course… NO BAD TRIPS!! !